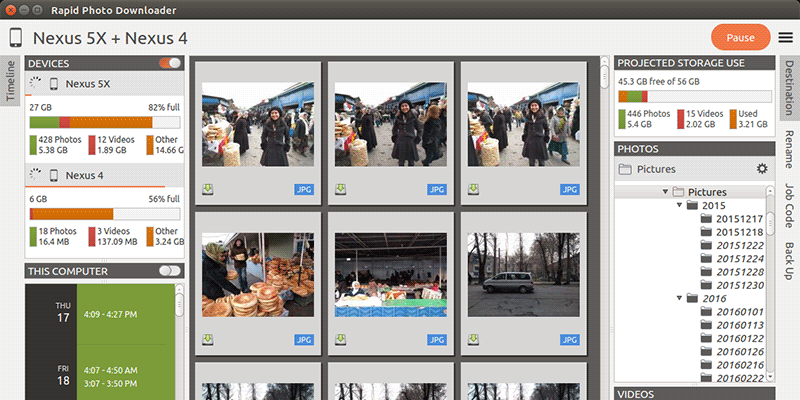 Rapid Photo Downloader helps you import your photos and videos efficiently and reliably on your computer. 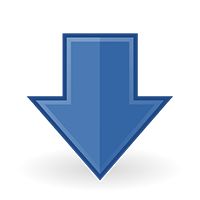 HTTP Downloader splits your files to speed up the download process on your computers. 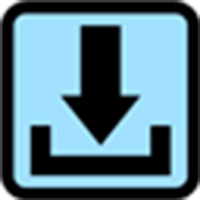 Simple mass downloader brings new features to let you efficiently download files in Chrome on your computer. 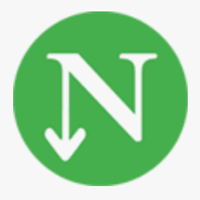 Neat Download Manager uses optimized algorithms to speed up your downloads on your Mac. 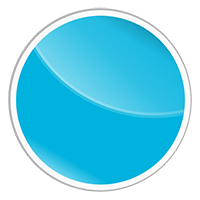 Xtreme Download Manager helps you download your content including streaming videos at fast speeds on your machine. 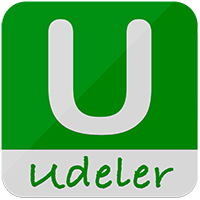 Udeler lets you download Udemy Courses with configurable options on your computer. 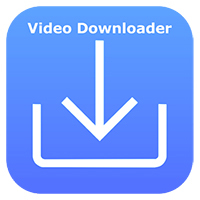 Video Downloader For Facebook lets you browse and download videos from Facebook to your Android device. ClipGrab allows you to download and convert videos from popular video websites to your computers. 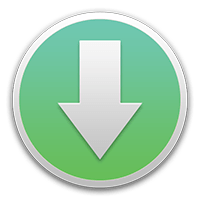 Progressive Downloader is a download manager with multi-thread support and integrates with your web browser. 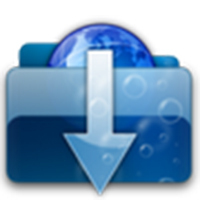 Integrity Downloader is a download manager that focuses on the integrity of the files you download to your computer. 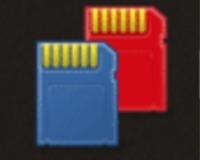 Do you often download files in bulk on your computer? 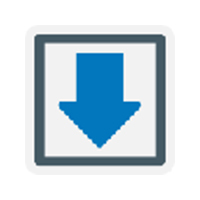 WFDownloader will make your job easier with smart bulk downloading features. 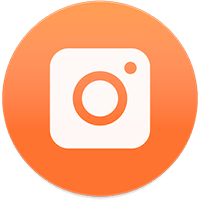 Did you like something on Instagram and wish to save it on your device? 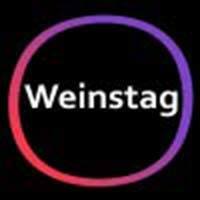 Weinstag will help you download that photo or video to your device for free. 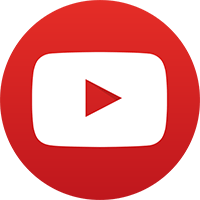 mps-youtube allows you to download YouTube content from the Terminal. 4K Stogram allows you to save images and videos from any of the Instagram account to your computer. 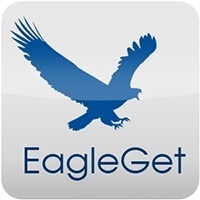 EagleGet is a free download manager and download accelerator for Windows PCs. 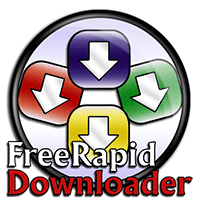 FreeRapid Downloader is a Java download manager for Windows, Mac, and Linux computers. 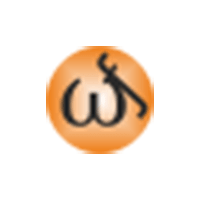 pyLoad is a free and open source download manager written in Python for Windows, Mac, and Linux computers. 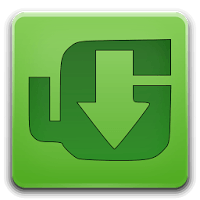 uGet is a free and open source download manager with tons of features for Windows and Linux computers.